Have you even imagined your own theater room? Now's your chance to win one! 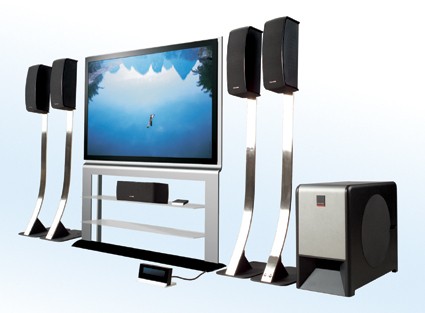 Enter to win this beautiful home theater system and watch all your favorite movies from the comfort of your own home! Transform your living space for just 100 points per entry!